With the Canadian property market remaining at its peak across various cities in recent months, many homeowners are looking to capitalize on their investment by placing their home up for sale. But before making the move to put the home on the local real estate listings, it’s important to ensure each element of the property is performing to its peak best. Roofing repair and maintenance is a critical element of this process. Here, we’ll look at three reasons to repair roofs before putting property on the market. A roofing issue is often obvious from a quick walk-around of a property. It doesn’t take years of experience to see when tiles are curled upwards and cracking. Nor does it take an expert to see that a roof has not been updated in quite some time. 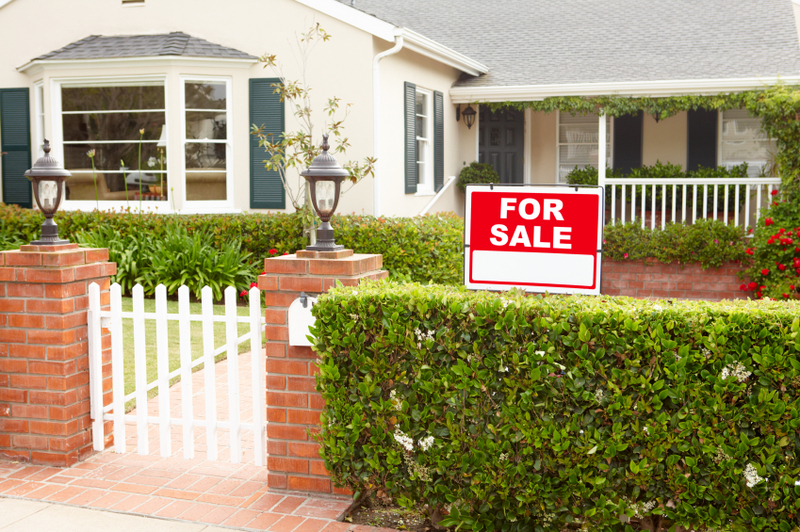 Sellers must make sure they promote the property from the very moment the buyer arrives. When roofs are not in the optimal structural condition, a real estate transaction is unlikely to be concluded. Modernizing roofing systems and replacing worn tiling can help achieve a revitalized appeal. A new roofing system can help put the buyer’s mind at ease. It can prove to them that the seller has been committed to regularly maintaining the property, and ensuring that the buyer won’t have to spend additional money to improve the home a short time after moving in. This can have a significant impact on the way the buyer perceives the selling party and can help begin negotiations on strong footing. For sellers, this will translate into a higher dollar value being agreed upon, therefore ensuring a return for their roofing investment. When damage occurs to an older roofing system, leaks can begin to take place with rapid pace and to devastating effect. Water intrusion from a leaking roof can destroy home areas and reduce the value of the home significantly. It’s the reason homeowners must be proactive in preventing this type of damage before they put the home on the market. Should an incident occur while the home is on the market, it could ruin the property’s local market reputation. Forward-thinking buyers can mitigate this issue by repairing or replacing their roofing system well before they put the home on the market. A quality, durable roofing system can make a significant difference during prospective sales negotiations. Homeowners considering the sale of their property in the near future should first consider the condition of their roof and have a specialist analyze the structure to ensure it holds value in the current marketplace. To learn more on this process, speak with one of our expert team members today. This entry was posted in Roofing Advice, Roofing Tips and tagged curb appeal tips, house sale advice, real estate tips, roof curb appeal, roof repair, roof repair for sale. Bookmark the permalink.